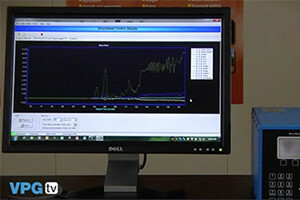 Overview of Micro-Measurements StrainSmart Data Systems and Software for data acquisition, conditioning, reduction, and presentation of measurement data from strain gages and related sensors for stress analysis and structural materials testing. 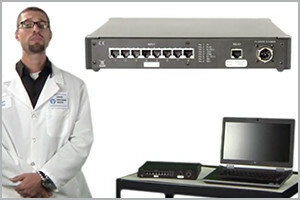 Overview of Micro-Measurements System 5000, 6000, and 7000 DAQ systems with our StrainSmart Software. 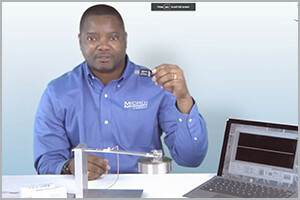 Instructional video covering the steps involved in bonding a WK-Series Strain Gage using M-Bond 610 Adhesive. 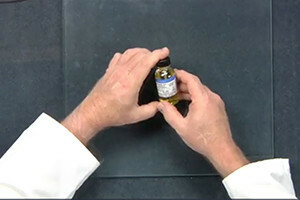 Instructional video covering the steps involved in soldering leadwires to a CEA strain gage and applying a protective coating to the gage. 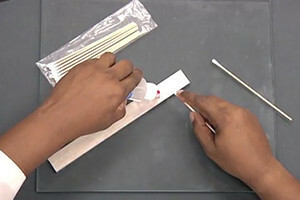 Instructional video covering installation of a CEA Strain Gage with M-Bond 200 Adhesive. 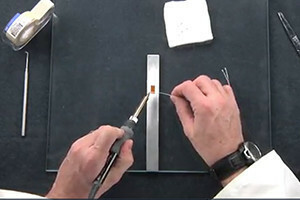 Instructional video covering surface preparation for strain gage installation on steel or aluminum alloys. Improving the overall balance and performance of the suspension system through an enhanced airflow design based on measurements from Micro-Measurements strain gages. The StudentDAQ is designed for use in applications where a convenient, low-cost, easy-to-use strain gage (strain gauge) measurement is required. 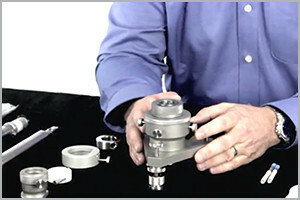 A brief introduction to residual stress measurement using the hole drilling method, including the RS-200 milling guide.